At first thought, I smiled as it captured his spirit of being concise and snarky (in a good way) and brought back a flood of memories from when we both labored long and hard at our corporate jobs. On second thought, though, I became both reflective and questioning. The fact is, I am working. I have become a fee-only financial planner since leaving corporate. Yet, I actually consider myself “retired”. How can those two things coexist? Am I Working or am I Retired? While not a conscious decision, it's clear that over the last decade, I have come to the realization that I will never “retire.” I love to work (and I have no idea what I would do with my time if I didn't work). However, my definitions of work and retirement have changed significantly. I can't recall the last time I used the word “job.” I don't have a job anymore. A “job” was something I was obligated to do. Instead I have “work” in which I can pick and choose how, when, and with whom to work. A “job” and “work” don't have to be mutually exclusive, but they are different. As for retirement, it has evolved into a qualitative state of being rather than a quantitative line of questioning related to funding – “How much do I need? When I will I have that?” Instead, retirement is doing whatever it is a person chooses to do, being 100 percent authentic doing it, and being free from significant financial concerns. I still have the “process thinking” mentality I learned in nearly three decades of working in the corporate arena and now, as a financial planner, I have a revised perspective on the phases required to reach retirement. 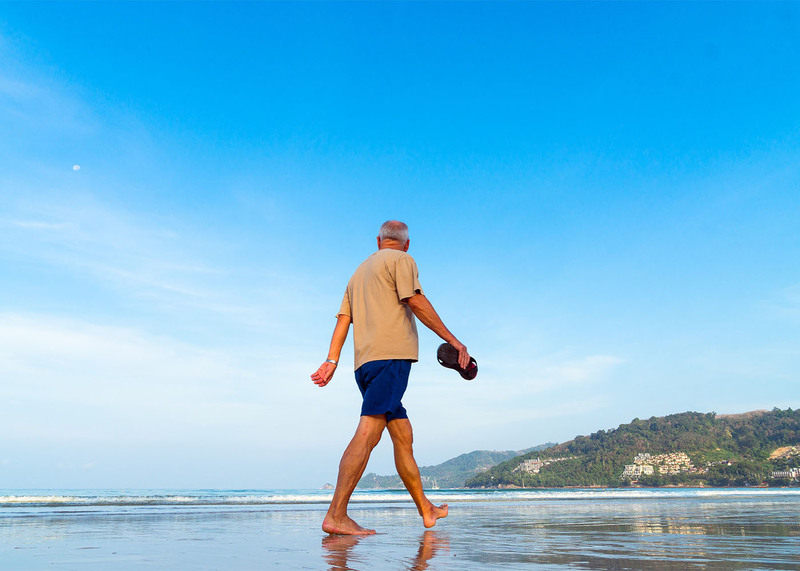 Retirement planning is a process. At each life stage, there are different actions that are appropriate, and, based on our success at implementing in each phase, we are building the stepping stones to freedom in parallel to building net worth. So, both the quantitative number (“How much and when?”) and the qualitative freedom (“What will I choose to do with my time”) are there, although we must be laser-focused on the former to build the extent of freedom we have with the latter, and how soon we can get there. And that's why I love my work. I “project manage” my clients through the process of building and implementing the path that that leads them to their financial freedom.